Swimmers from 29 CBOP schools took part in the annual CBOP Swimming Sports event at the Rotorua Aquatic Centre on Wed, 10 April. 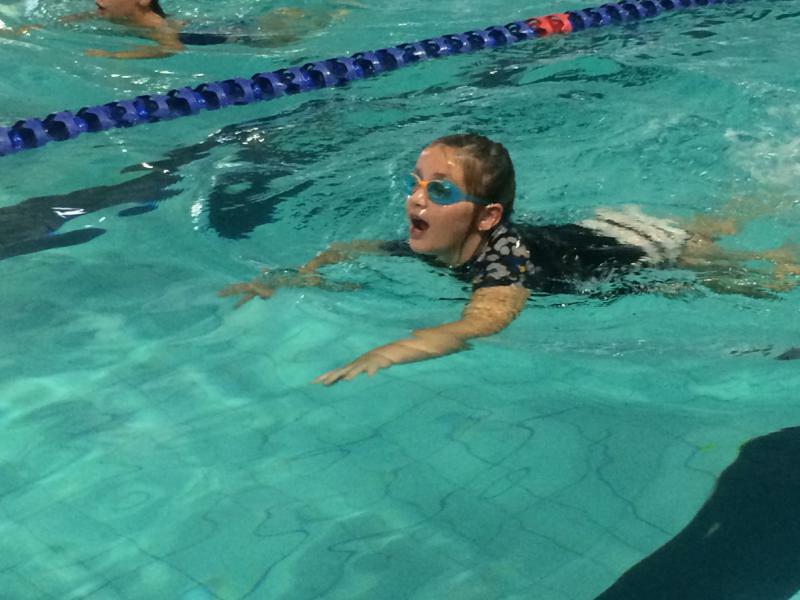 This event caters for experienced and novice swimmers, with the four swim strokes included across the range of events, there was something for everyone and the relay races were a highlight with lots of cheering from the sideline. 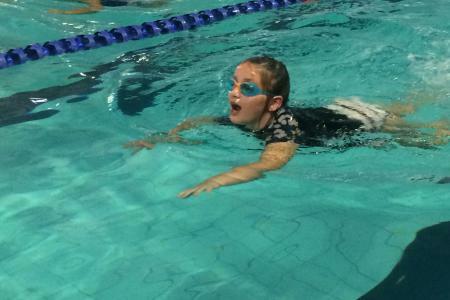 Our school entered 14 swimmers who did extremely well and came away with some outstanding results. Attached are our podium finishers and we would like to congratulate all swimmers for their very impressive performances.